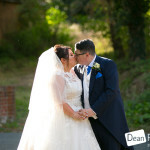 Ware Priory Wedding Photography: On Saturday I photographed Helen and Kevin’s wedding which took place at the Manor of Groves Hotel (http://www.manorofgroves.com/) in Sawbridgeworth, also at Ware Priory (http://www.warepriory.co.uk/) and at Allenburys Sports and Social Club in Ware. 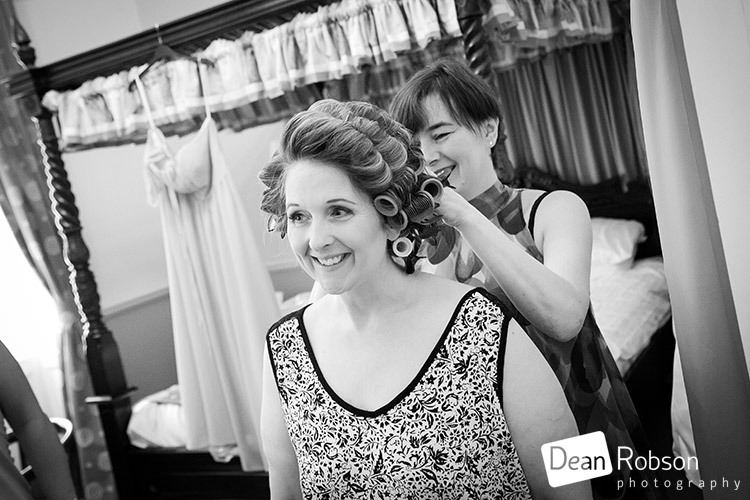 I arrived at the Manor of Groves Hotel where the bride was getting ready. 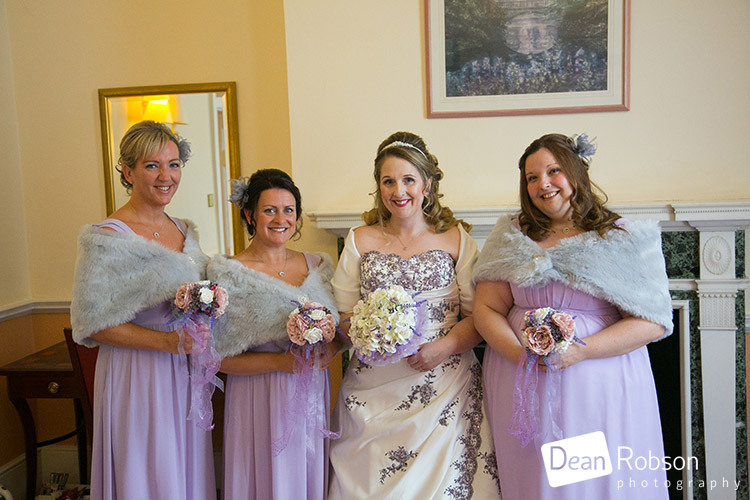 Sara Marshall who I work alongside quite often was doing the hair (http://www.bespoke-occasions.co.uk/). 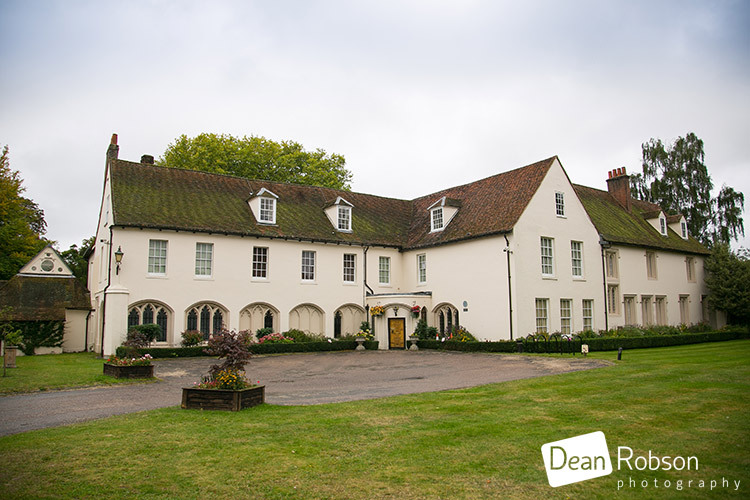 I then took the journey to Ware Priory is a Grade I listed building with seven acres of picturesque riverside gardens which provide a beautiful and relaxed setting for any event whether it be traditional, historical or contemporary. 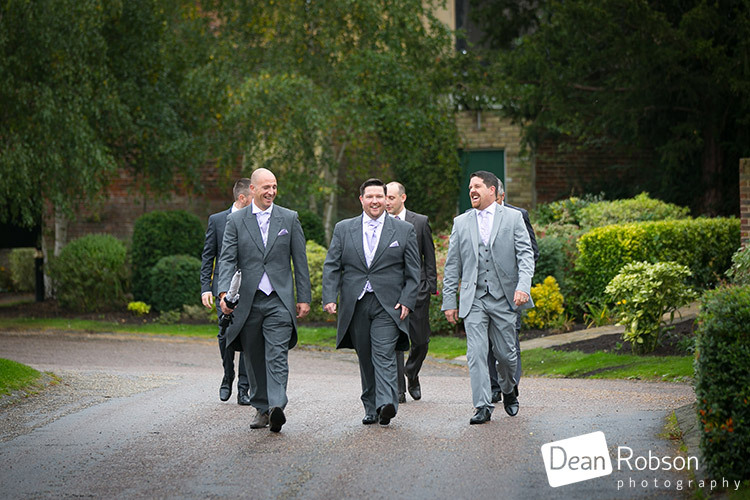 I caught the guys arriving down the drive. 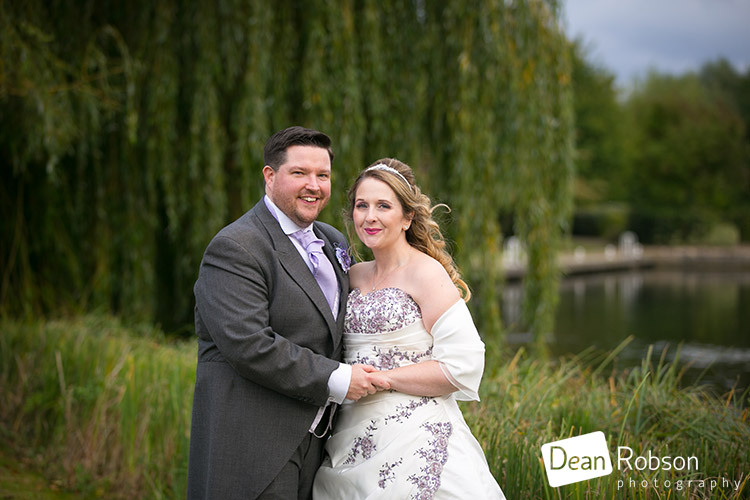 After some group photographs and some candid shots, I took the couple around the riverside gardens for their wedding portraits. 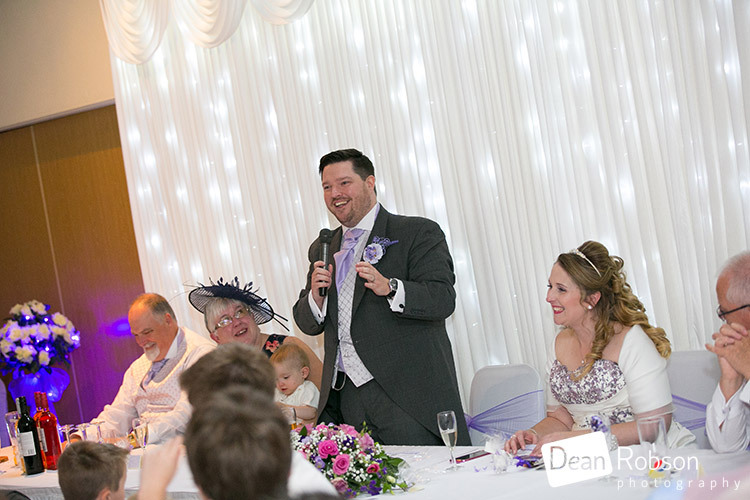 We then went to Allenburys Sports and Social Club where the guests were waiting with an arch receiving line. 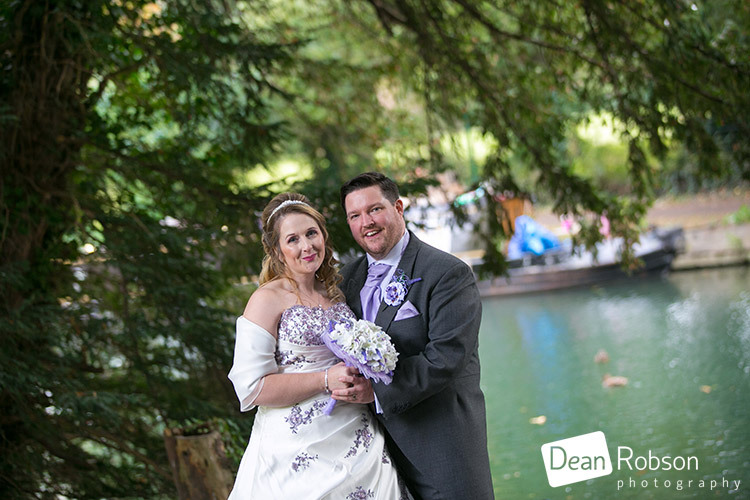 After the meal and speeches I took a few photographs in the garden area which looked out across the river. 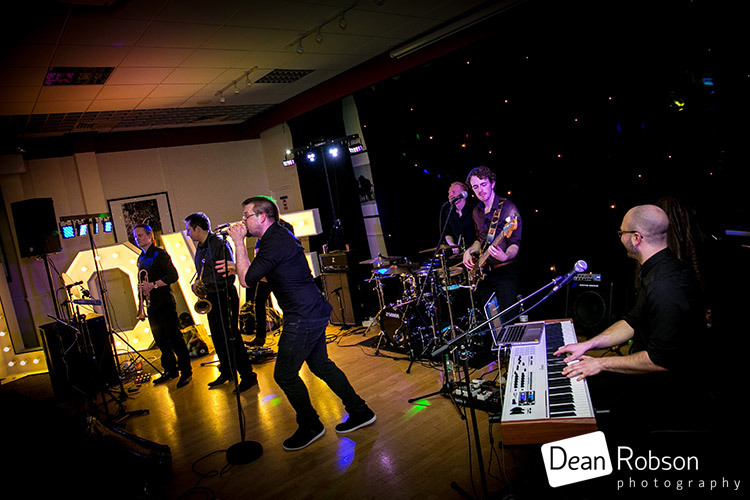 Murdoch’s Crazy Eyes (http://www.mcemusic.com/) were the band of the night and sounded great! 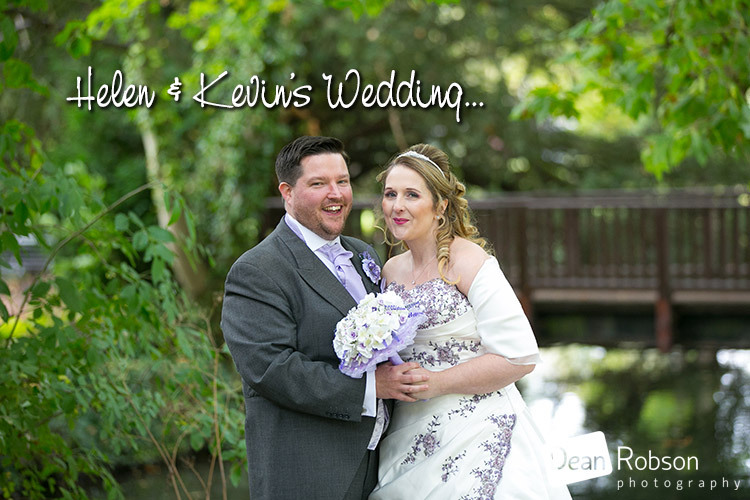 I had a lovely day with Helen and Kevin, and all the people I met along the way. 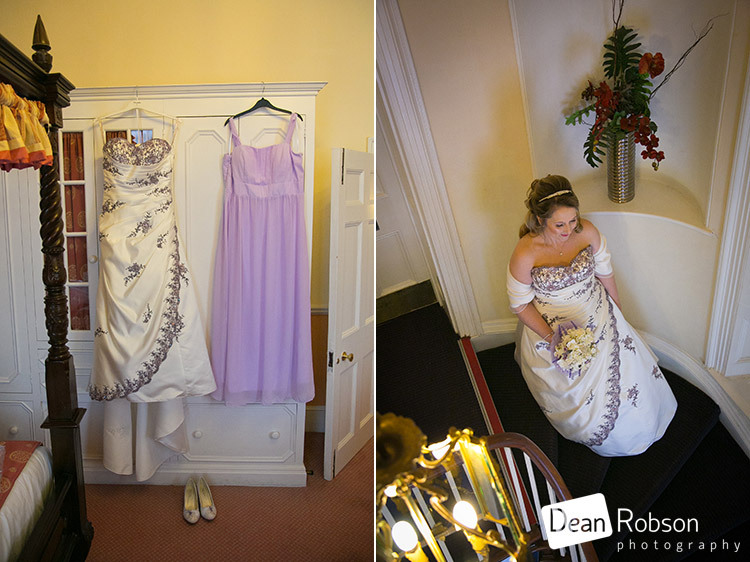 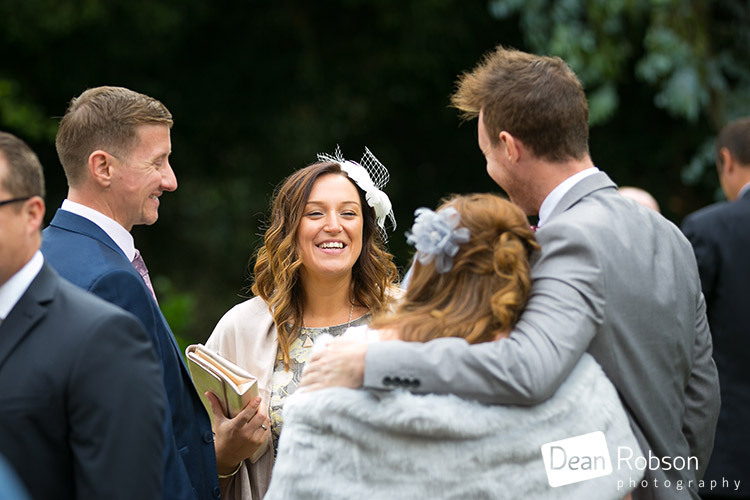 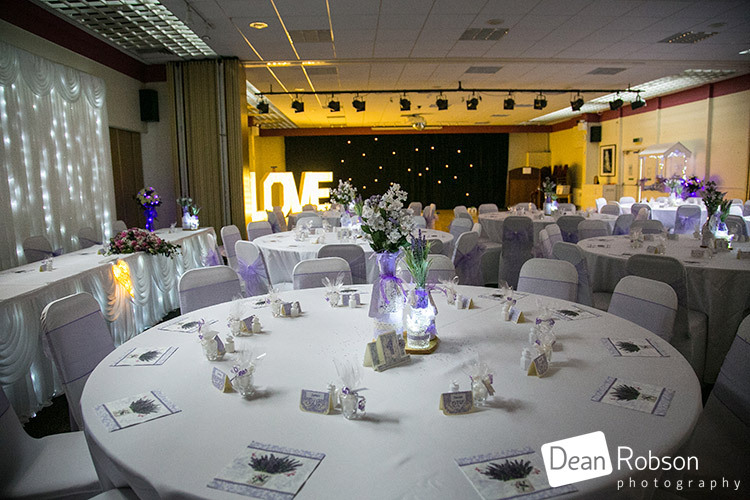 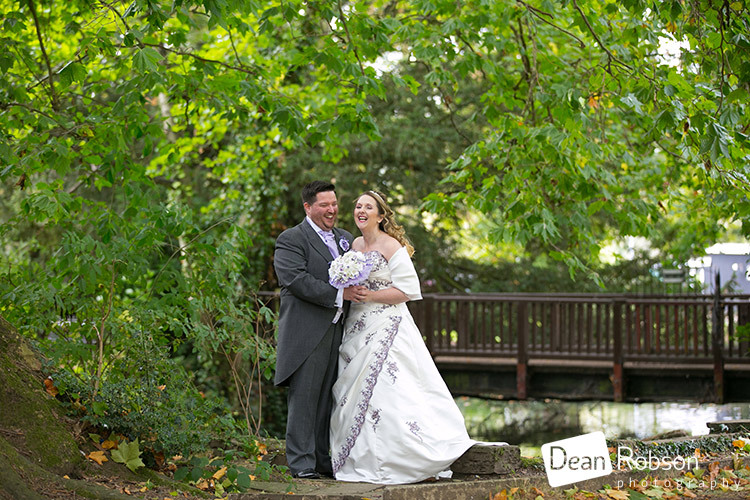 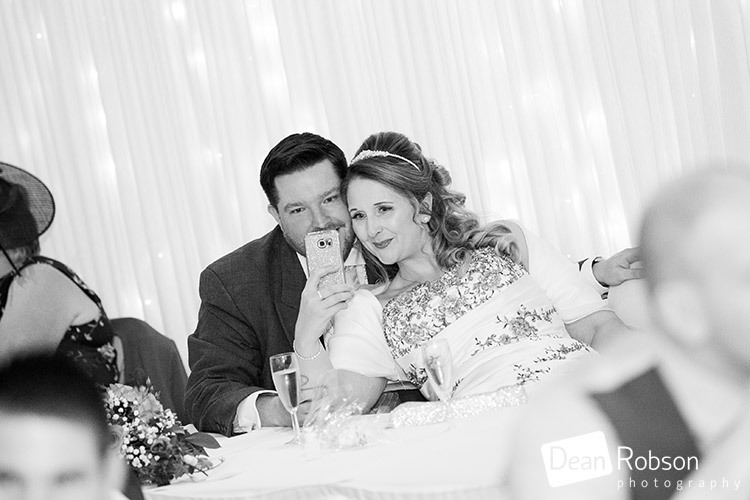 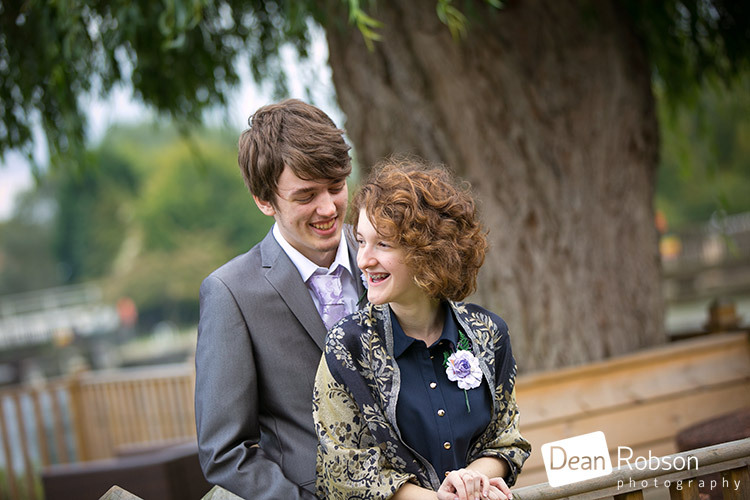 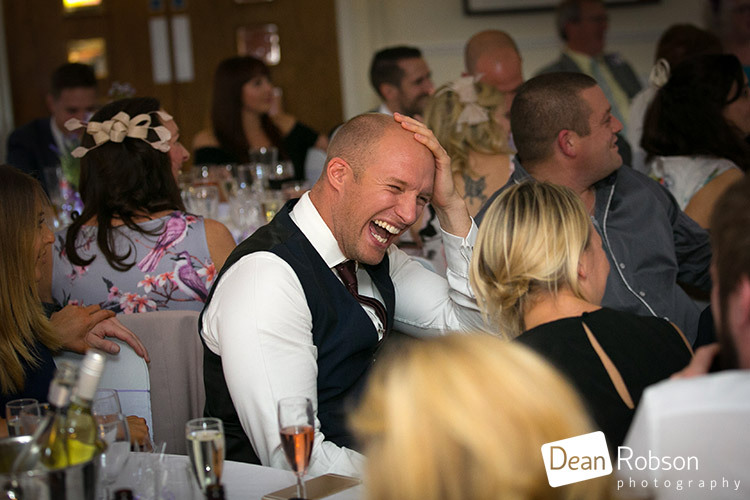 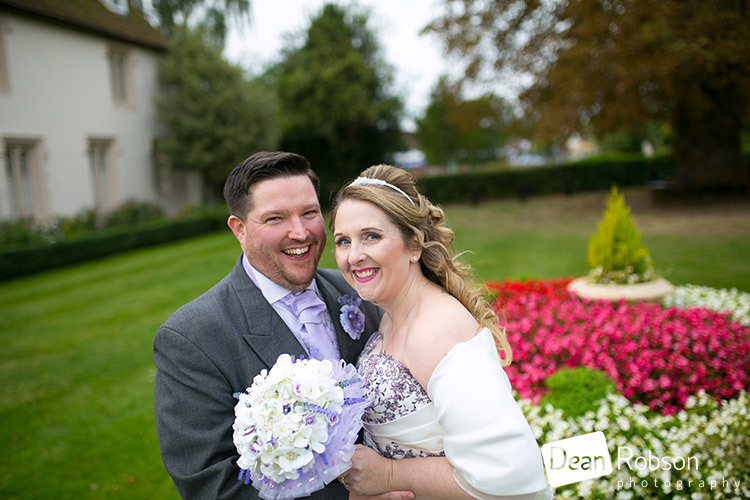 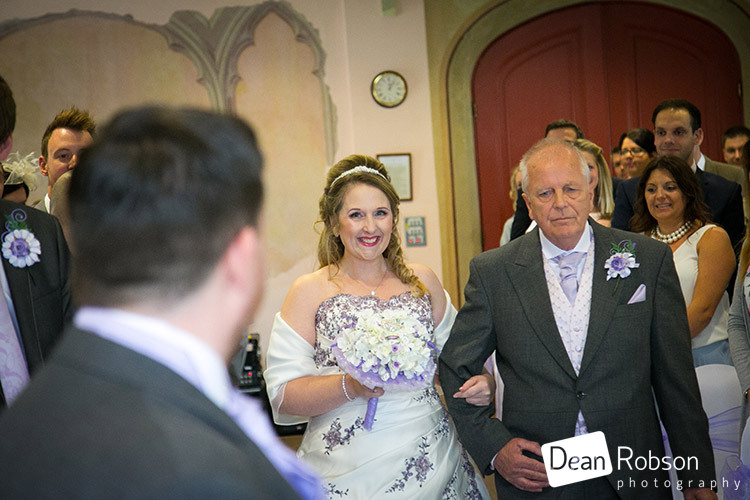 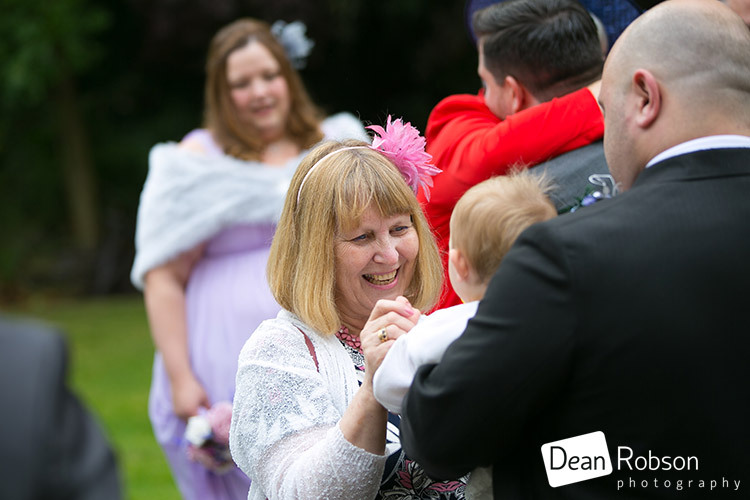 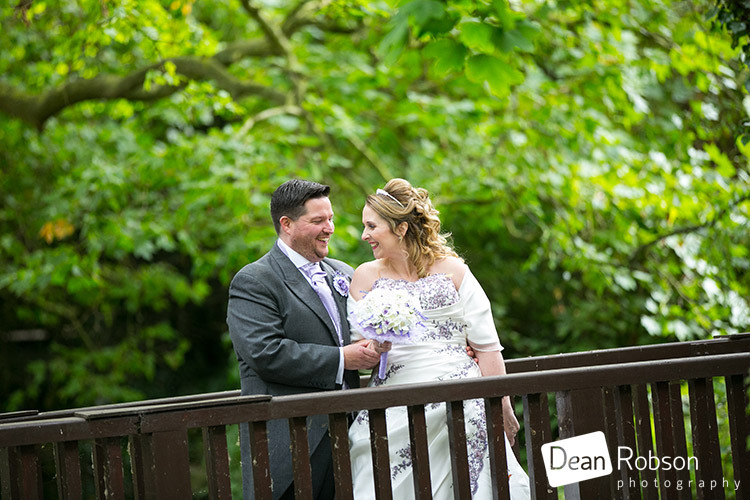 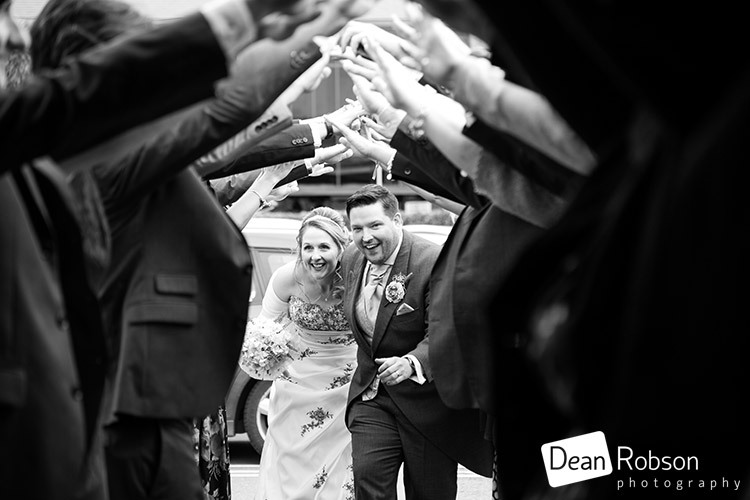 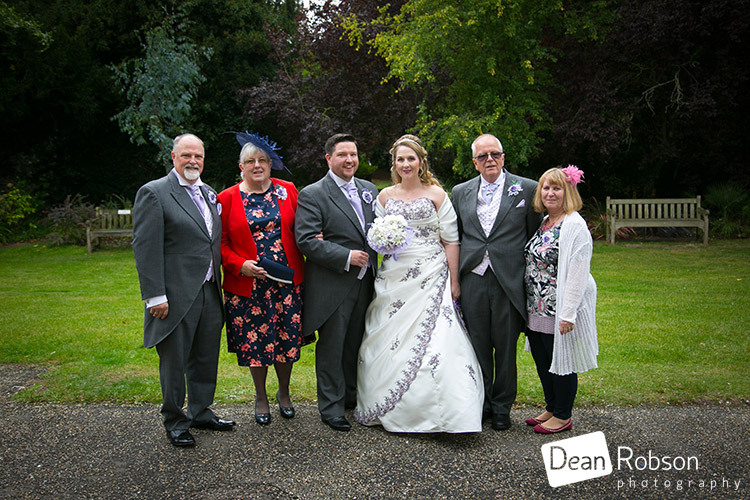 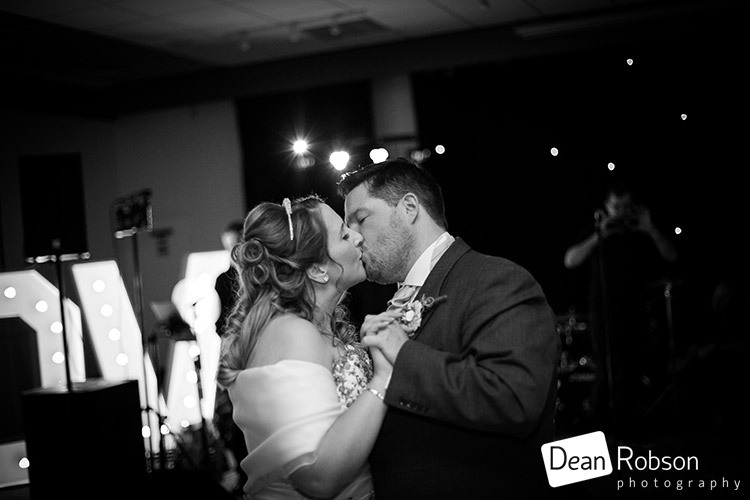 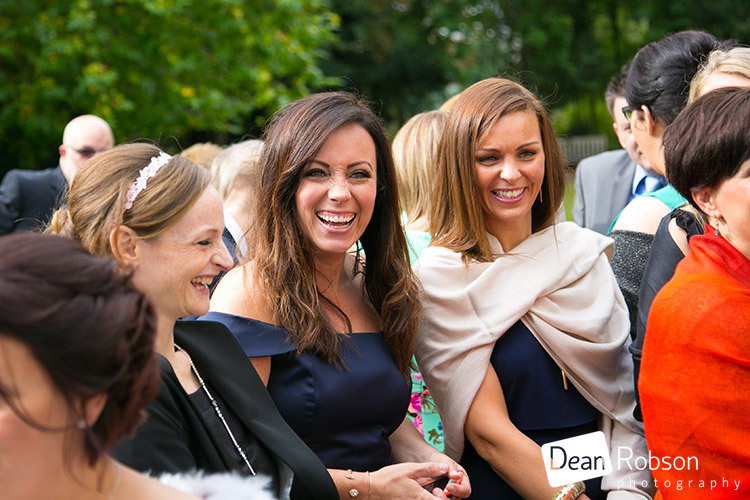 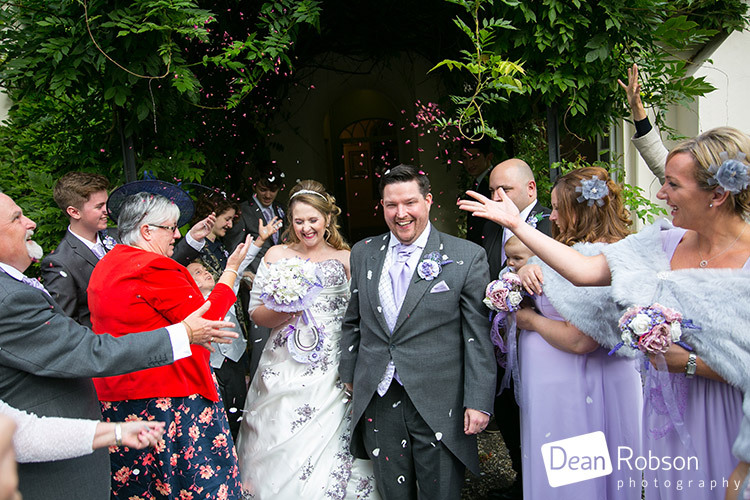 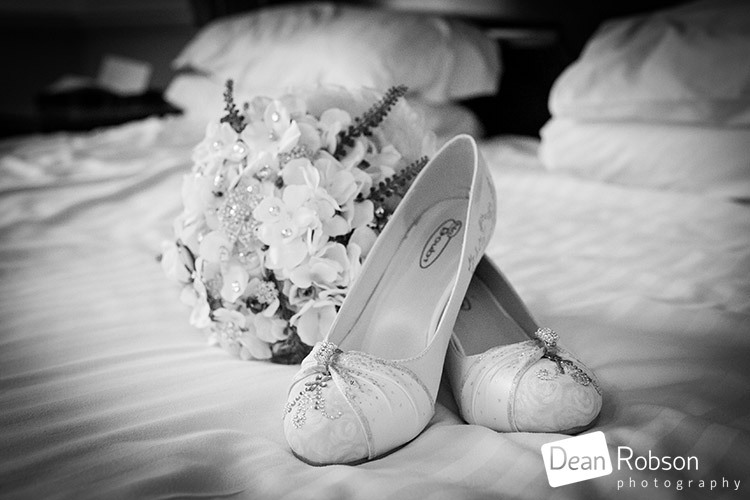 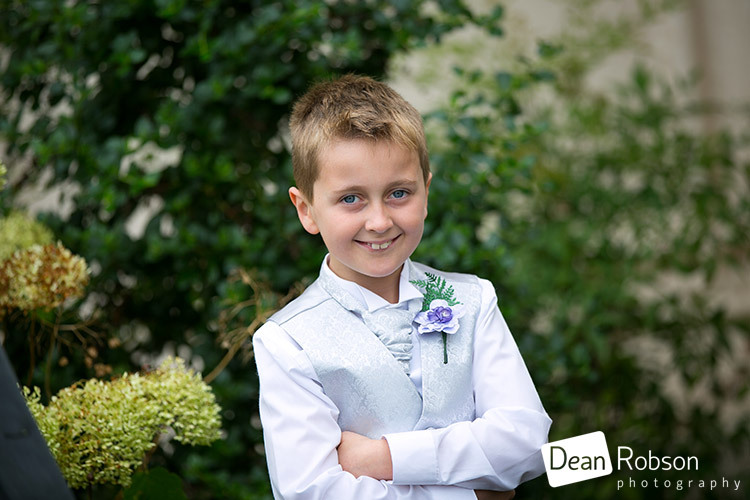 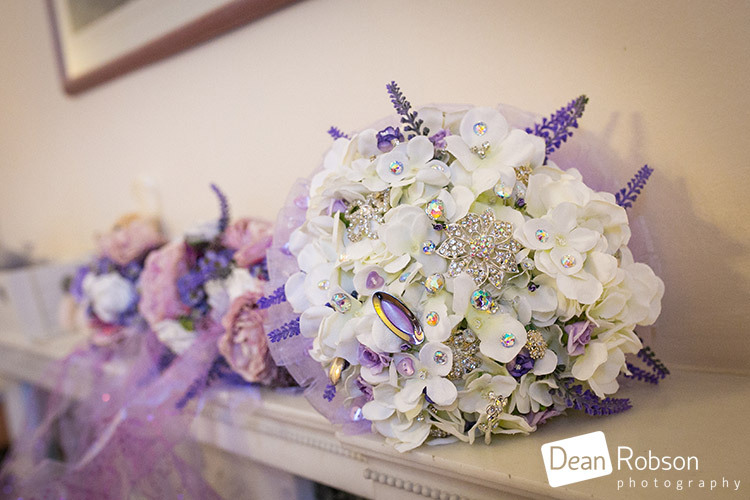 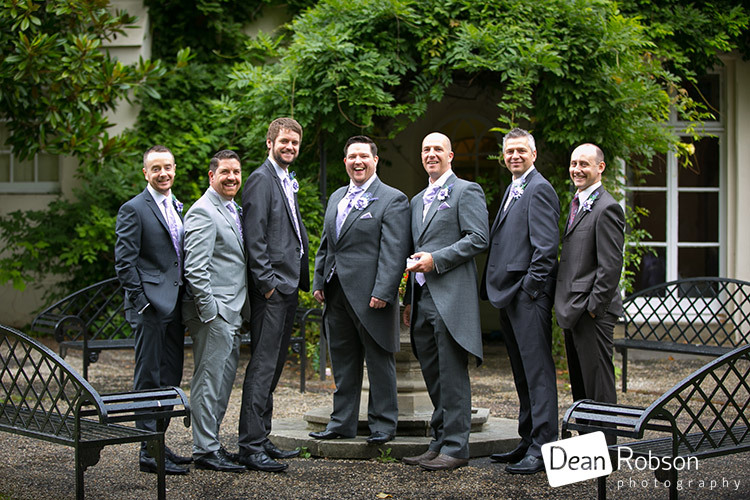 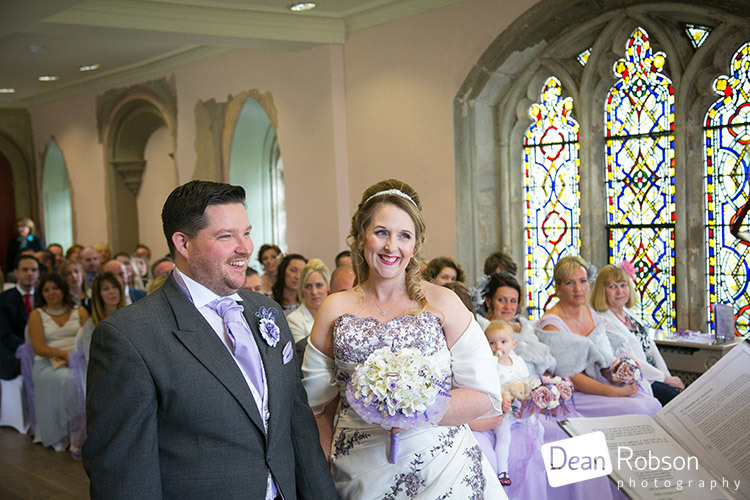 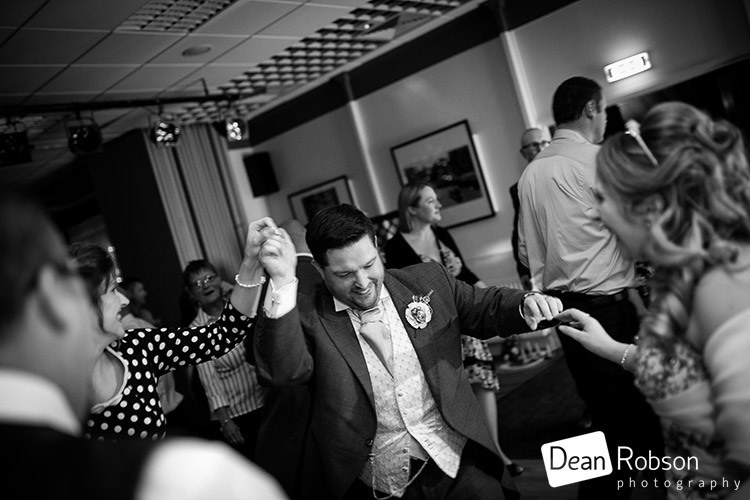 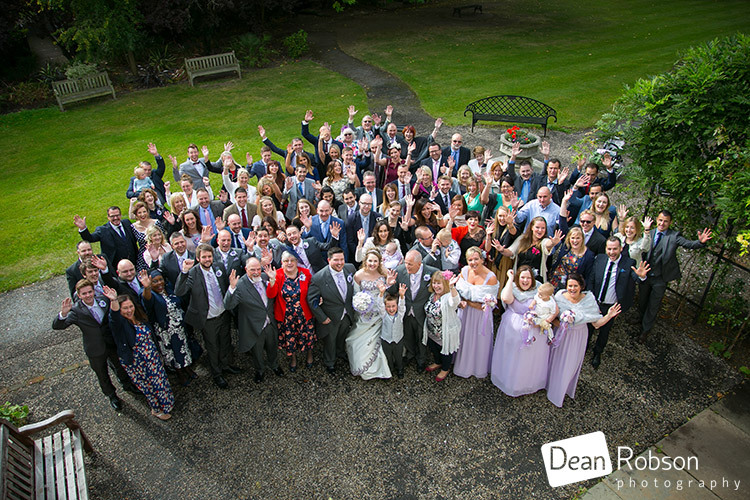 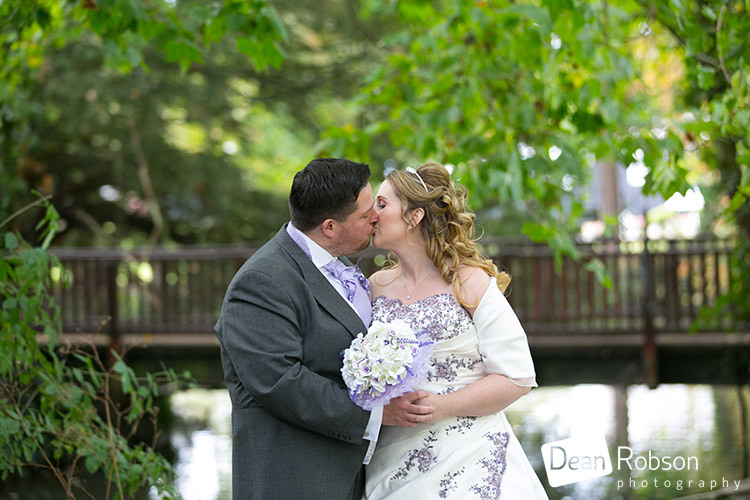 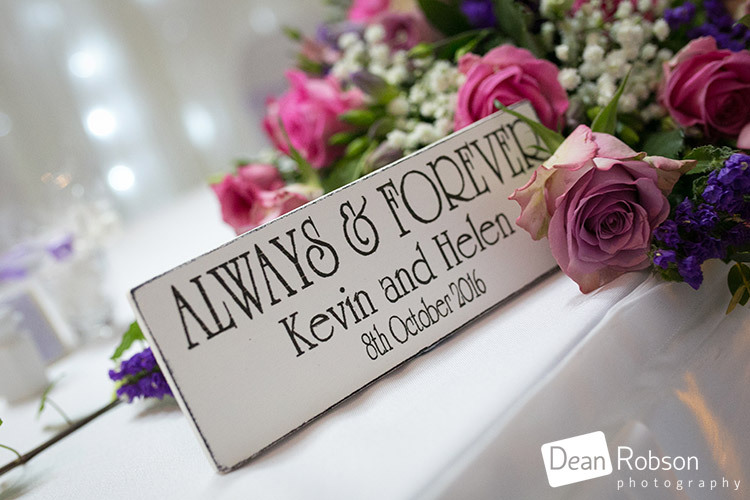 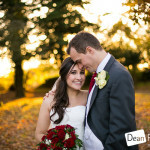 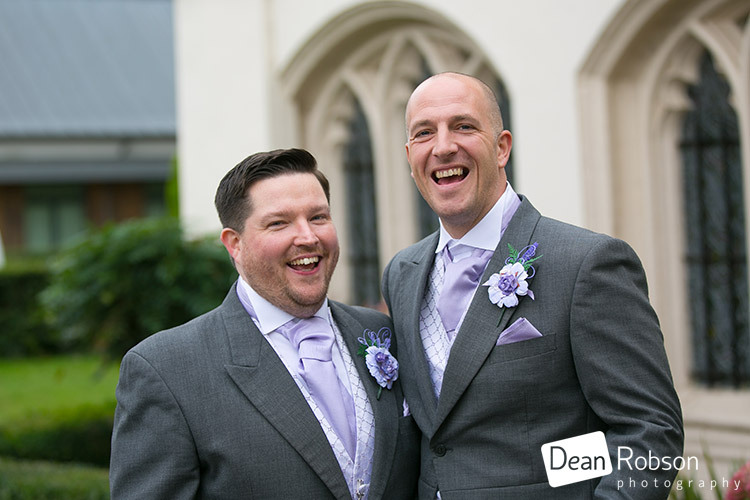 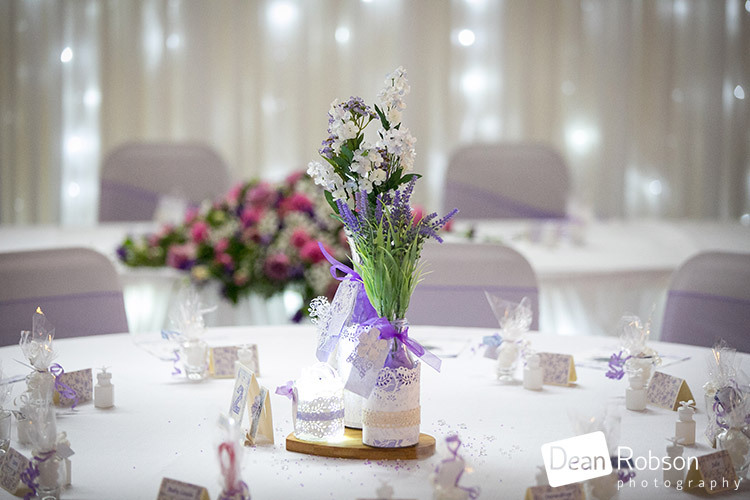 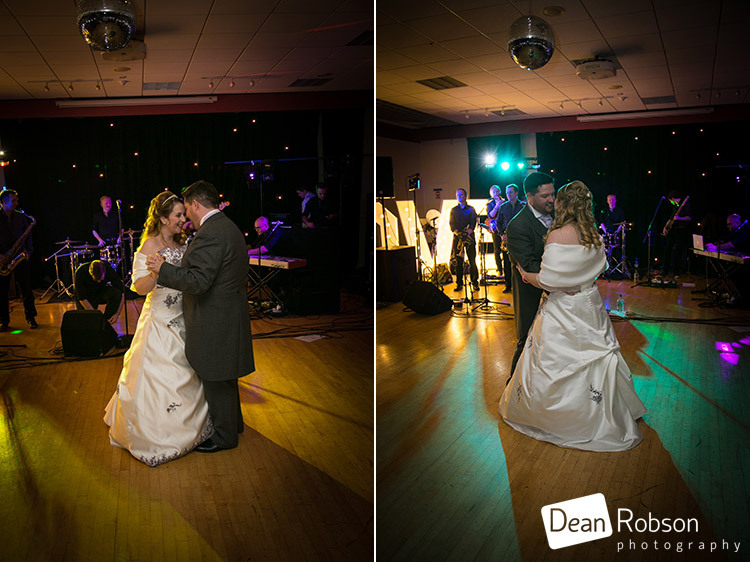 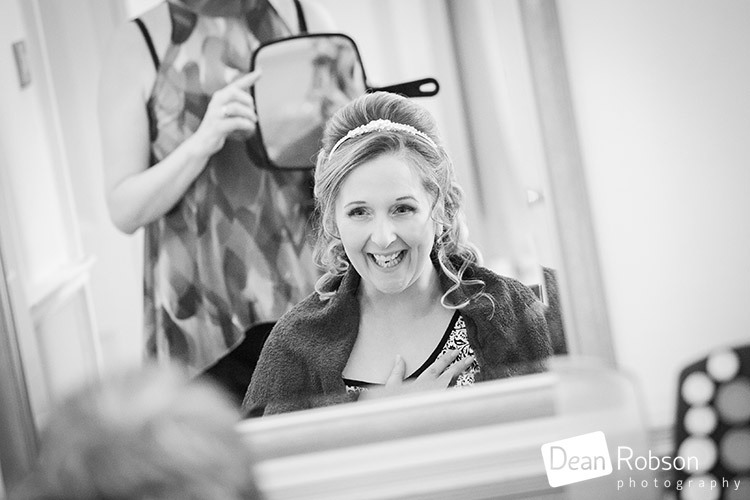 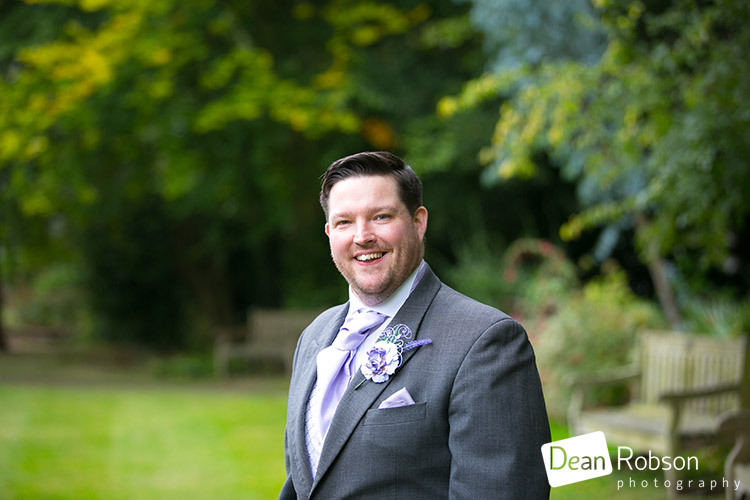 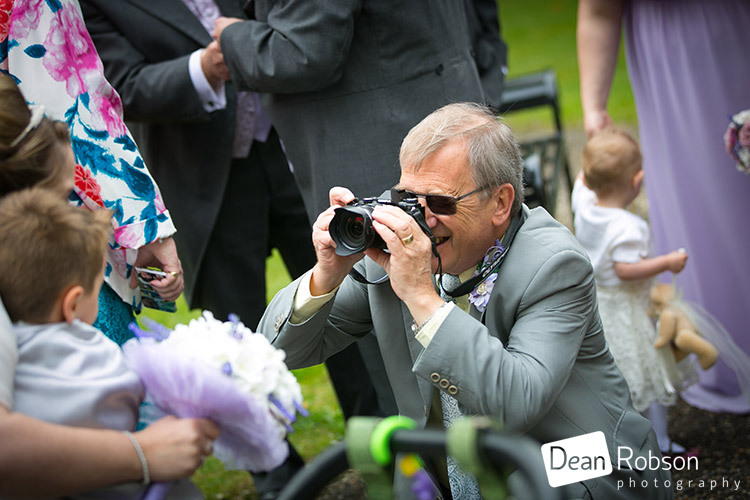 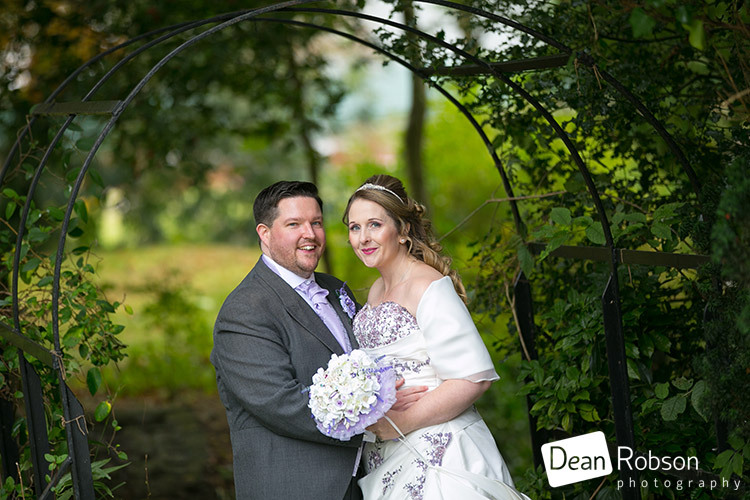 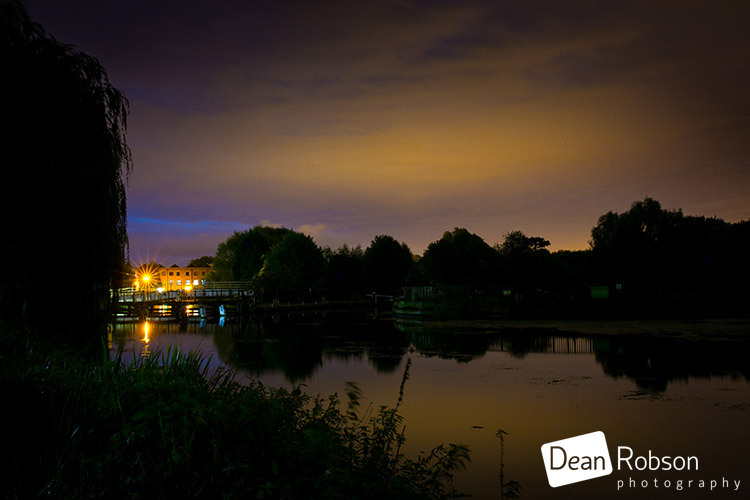 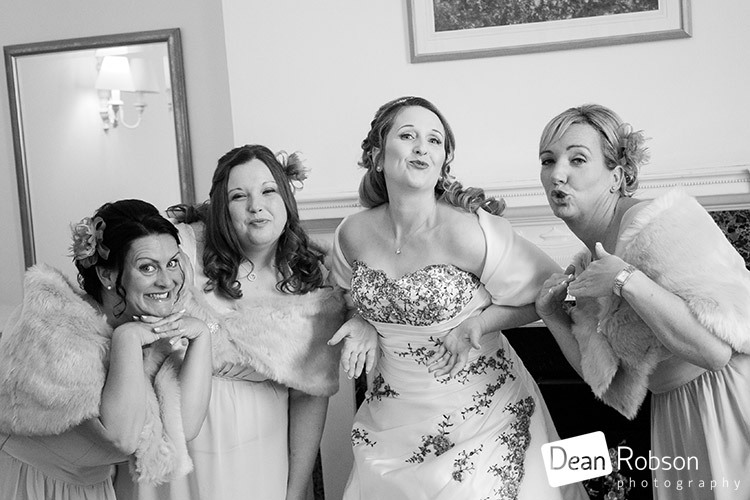 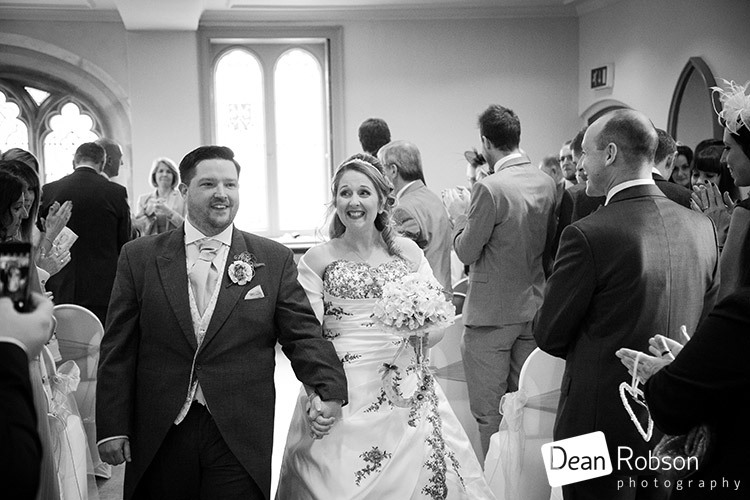 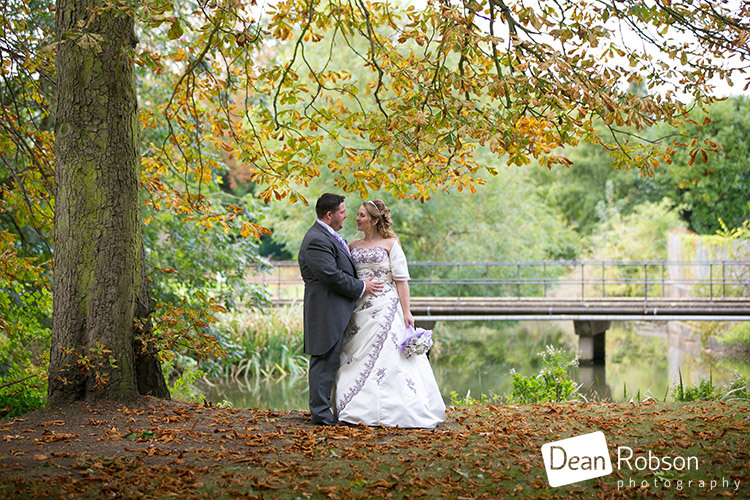 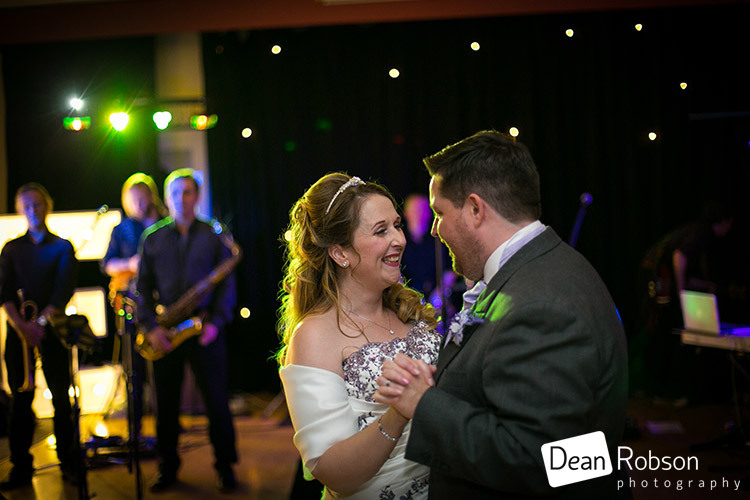 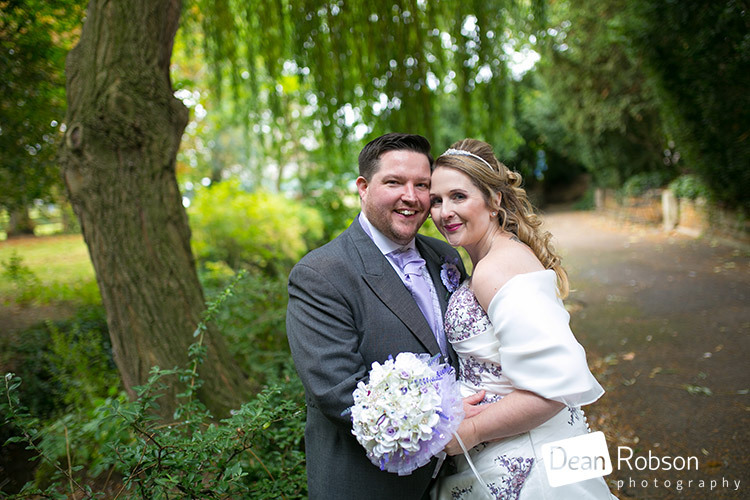 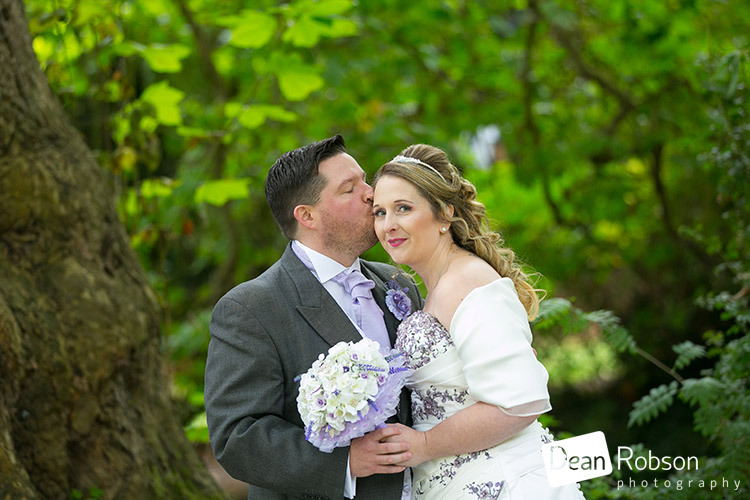 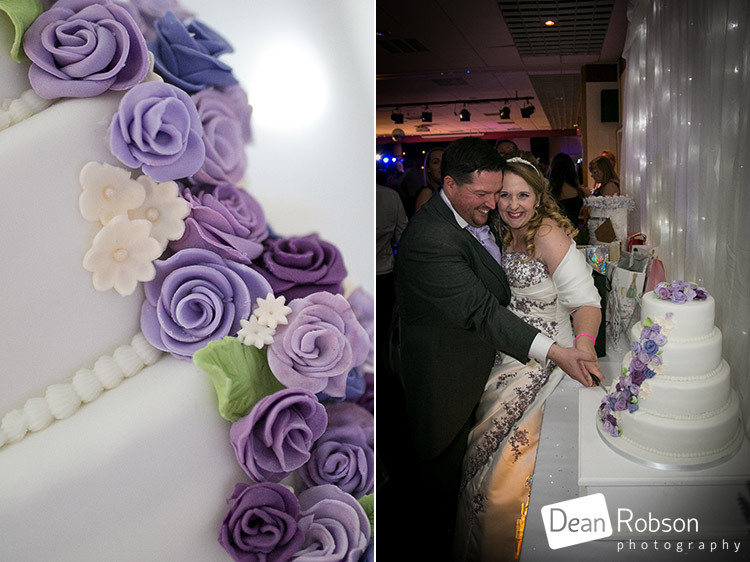 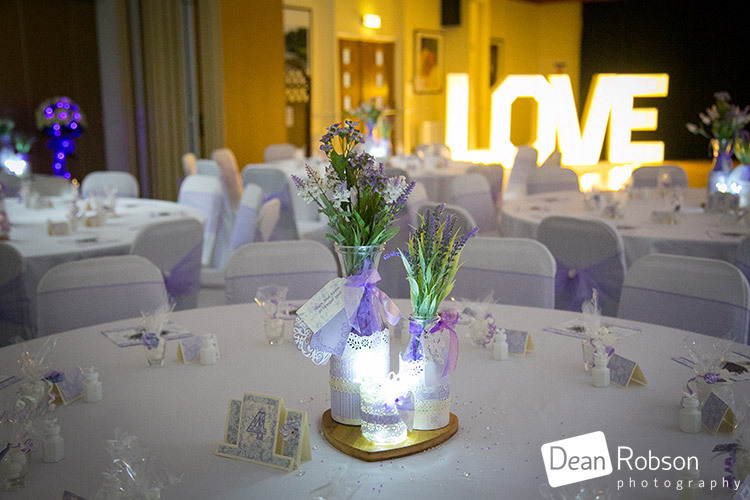 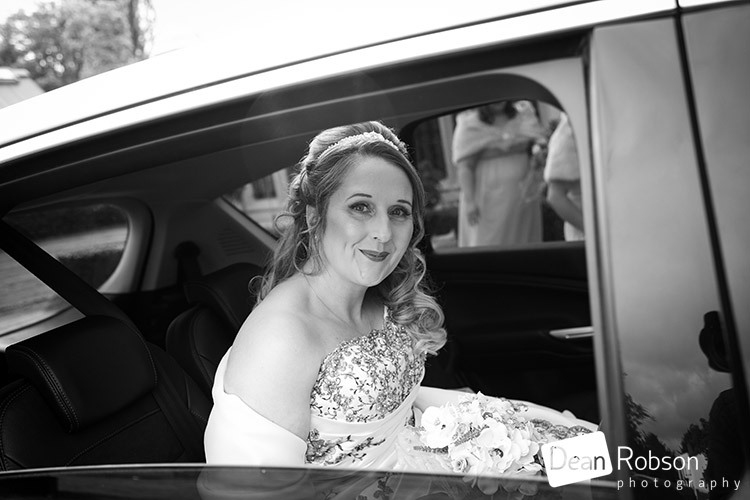 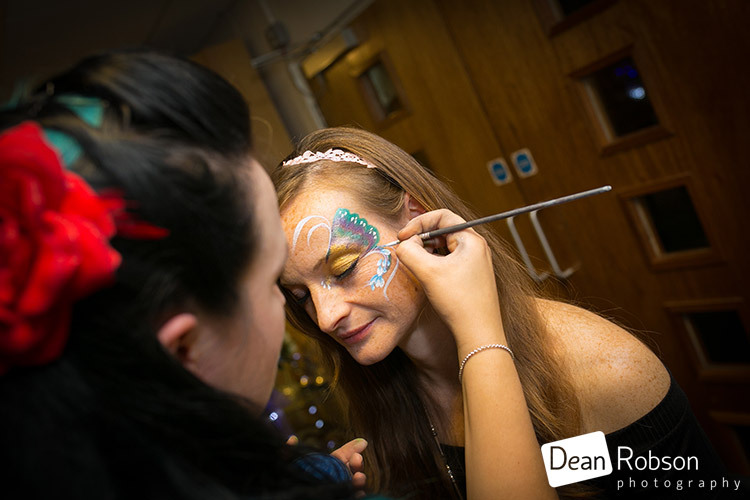 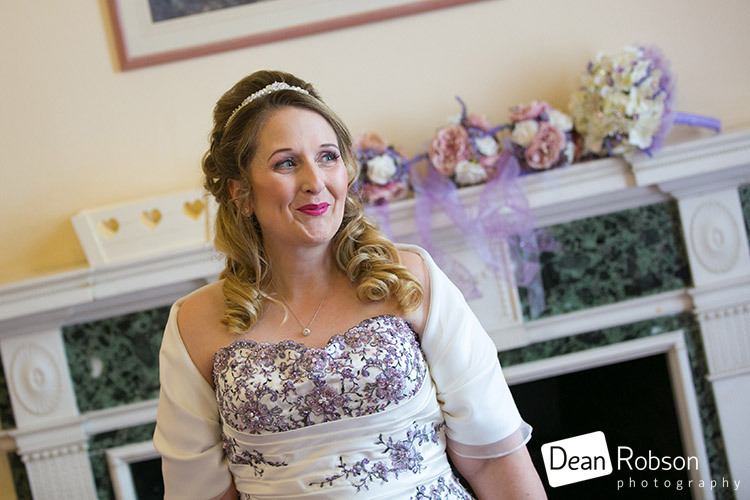 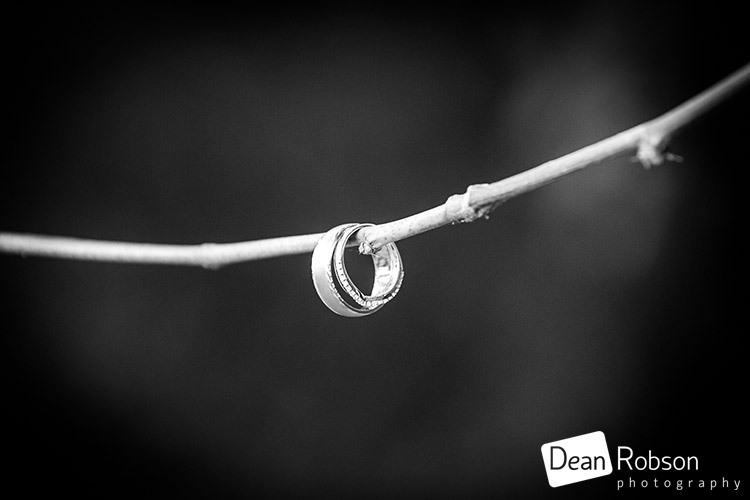 By Dean Robson LBIPP (Blog feature written October 2016) – Qualified and Professional Wedding Photographer based in Sawbridgeworth – Ware Priory Wedding Photography 2016 by Dean Robson Photography Natural Wedding Photography for Hertfordshire and Essex.